The Hampton Inn Elmira Horseheads is located in the beautiful Finger Lakes Region of New York. 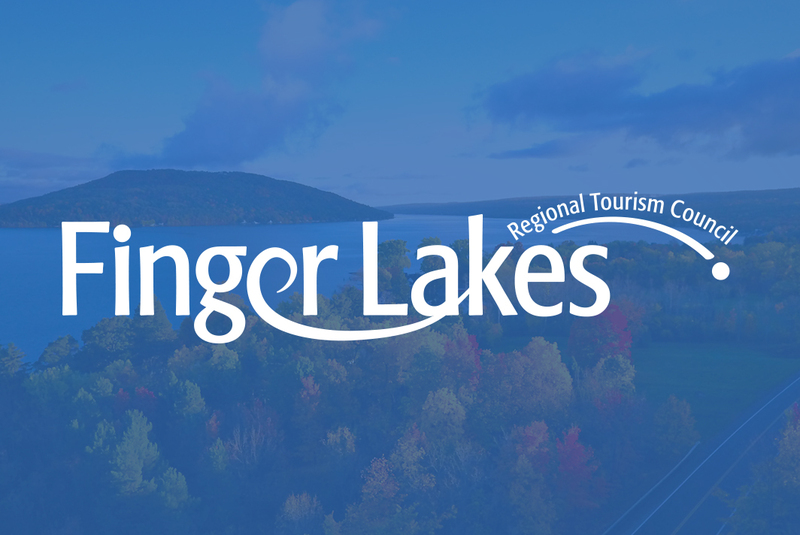 Nestled in the gorgeous hills between Southern New York and Northern Pennsylvania, we are the Soaring Capital of America. All within minutes of wine country, museums, shopping, state parks and outstanding restaurants, the Hampton Inn Elmira Horseheads 101 room, 100% non-smoking, Silver LEED certified, complimentary breakfast, free Wi-Fi is truly the place to stay. 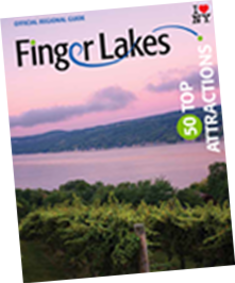 Whether its taking a trolley ride through Mark Twain Country, watching a race at Watkins Glen International, visiting a Civil War Reenactment or Revolutionary War sites, make your own glass piece at the Corning Glass Museum or visit the many wineries. Or simply relax by our indoor pool and whirlpool. There is always something to do when you stay at the Hampton Inn Elmira Horseheads.